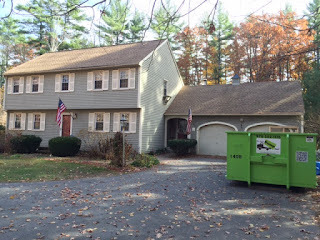 A dumpster rental is a wonderful tool to have for your home project. With it, homeowners have the opportunity to clean out and de-clutter their homes in one fell swoop. Trying to accomplish such a task with regular garbage bags would be a weekly curbside shuttle of unwanted items that would make anyone want to avoid doing the job all together. 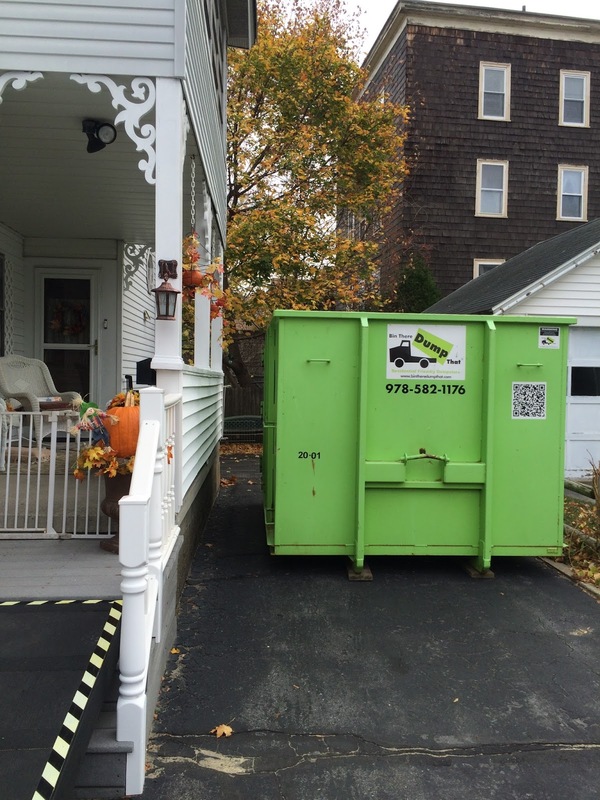 With one of our residential friendly Bin There Dump That dumpster rentals, you have the freedom to schedule it at your convenience, and with our property protection guarantee, you won't have to worry about any damage to your driveway during the rental. 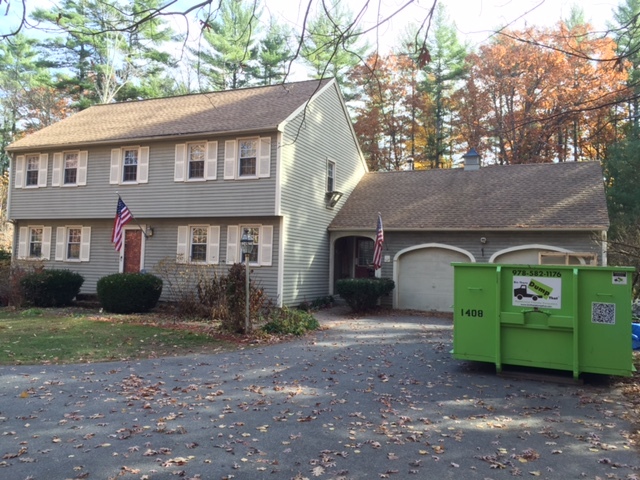 Here are some tips to keep in mind when expecting your bin delivery for your home project, to make sure the time spent with your rental is productive. Clutter comes in all shapes and sizes. 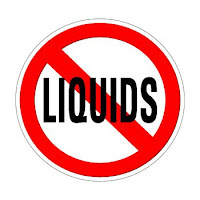 It also has the tendency to accumulate and spread throughout your home. Before your dumpster rental arrives, try to consolidate the clutter to a specific area where you are able to focus on these items and begin the sorting process as to what should stay, be donated, or go into the bin. You'll probably find that most of the unwanted items can be tossed into the dumpster without a second thought. But, there will be a few that you may come across that are not able to be tossed in. 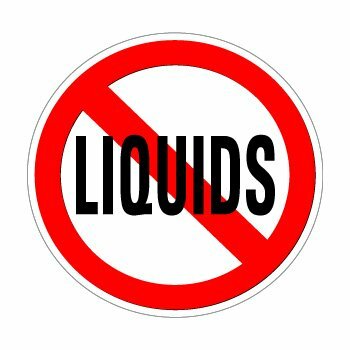 The only items that can not be put into one of our clean & green bins are hazardous waste materials, or liquids. You're almost there! You've consolidated your clutter into a general area, and sorted thru it to get an idea of what can or can't go into the dumpster. 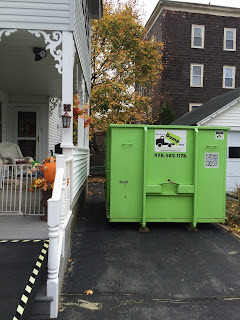 Now it's time to pick the ideal spot to place your dumpster rental so that you can fill it up and say your final farewells to the clutter for good. Make sure wherever you place it, you are able to access the double back doors. These will come be extremely handy when it comes time to loading up all those large & heavy unwanted items into the bin. The double back doors allow for easy walk-in loading, and a little foresight can save a lot of aggravation. With our property protection guarantee, we place protective boards under every dumpster rental prior to its placement onto your property. 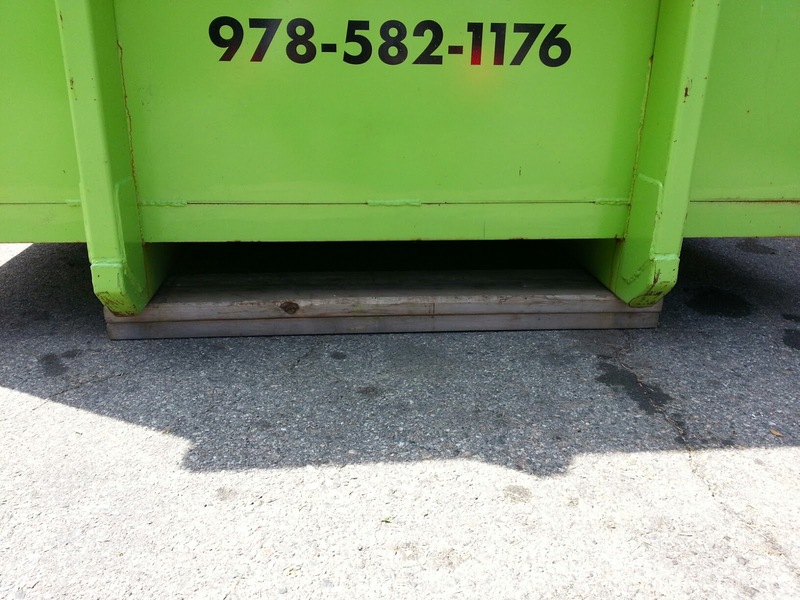 These protective boards not only evenly distribute the weight in the dumpster, but provide a protective barrier between the bin and the surface of your driveway. Our equipment is designed to be residential friendly. This means that our bins not only take up less space, but can fit in narrow driveways and be placed snug up to your home and close to your project at hand. 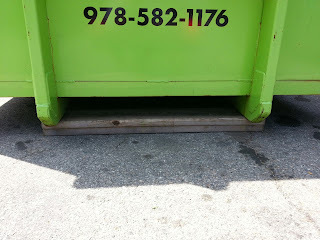 Bin There Dump That can help you on your next home clean out or renovation project. Just give us a call and we'll be happy to answer any questions and schedule your rental.